Ready to start a sweet beesness? 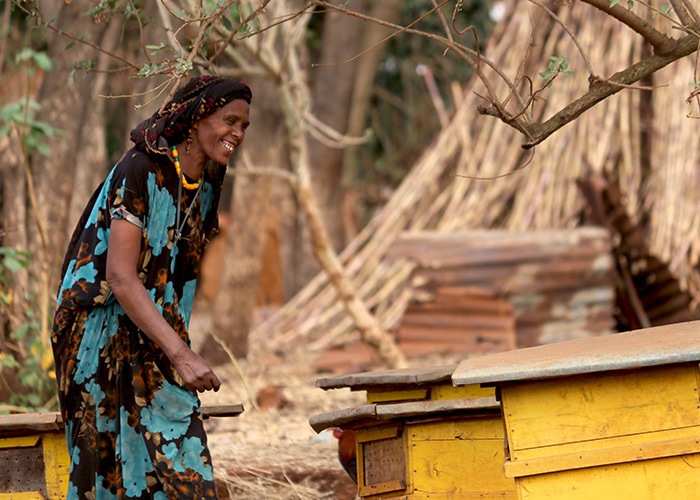 By supplying a farmer with beehive materials, training, and honey bees you can provide him with a reliable source of income from honey sales. Small but mighty, these expert pollinators also boost local agriculture.